1. China Southern has the biggest fleet in Asia. When I think of airlines in Asia it's probably Cathay Pacific, Singapore Airlines, or Air China I could possibly think of as the biggest on the continent. No I was wrong, the Guangzhou based airliner is the biggest in Asia and even the third biggest in earth. An amazing and modern fleet of 665 airplanes is quite benchmark and on top of that, CSA carriers beyond 110 million passengers each year from A to B which is remarkable only beaten by Delta and Southwest Airlines, both United States based airlines. 2. 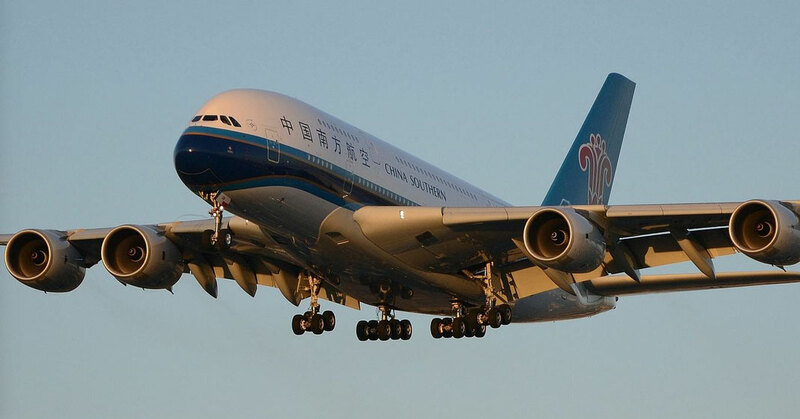 China Southern is the only Airbus A380 operator in China. 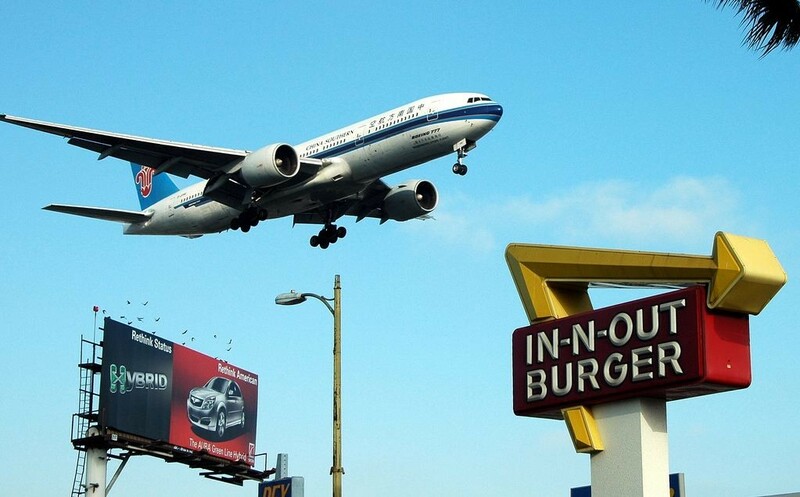 The 14th of October 2011 was a big day for China's biggest airline. China Southern is the first Chinese airline to ever order or operate the biggest passenger plane on earth, the Airbus A380-800 giant. CSA is operating 5 of them and initially used them on domestic routes between Guangzhou to Beijing and also on the semi-domestic route of Beijing to Hong Kong. However, the services struggled to be very profitable. 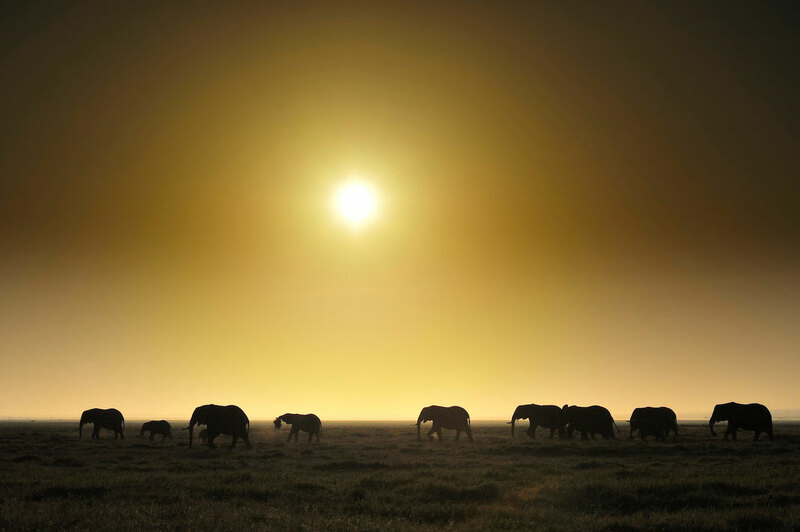 The Super Jumbo is now operating between Guangzhou and Los Angeles and Sydney. 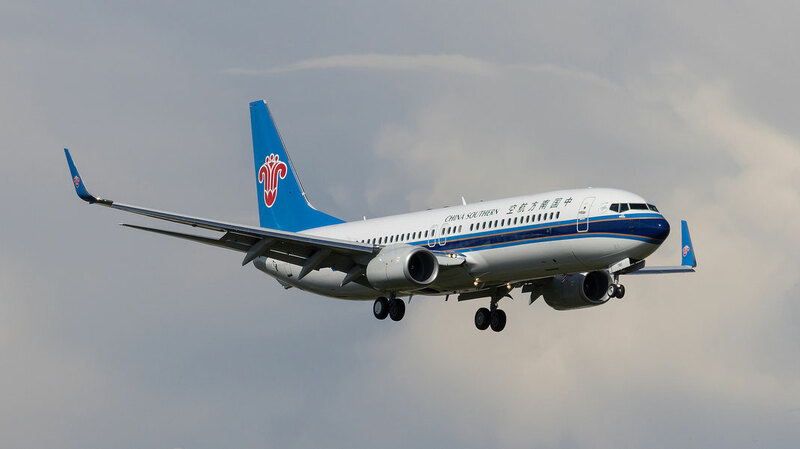 In Summer 2015, China Southern introduced the Airbus from it's focus city Beijing to Amsterdam. Another interesting fact? 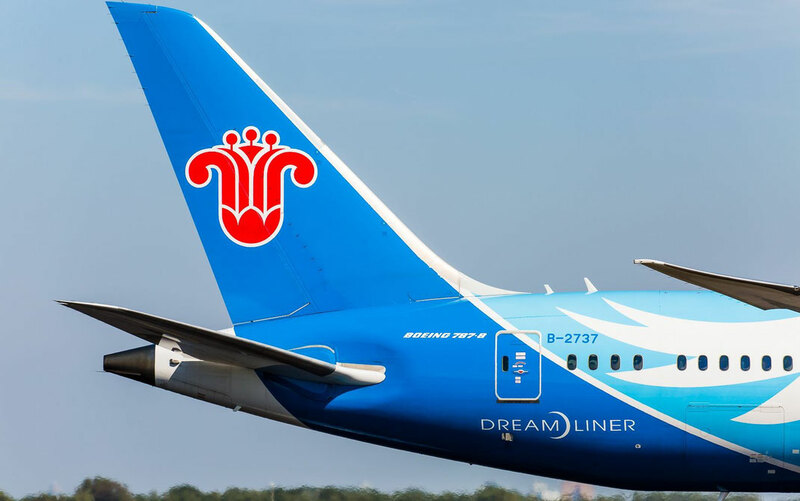 The Southern Chinese Airline was the first airline to operate the 787 Dreamliner and Airbus 380 in one fleet. 3. China Southern was the first Chinese airline to fly to Taiwan. The 28th of January 2005 should always remain a historical day in the Chinese-Taiwanese relations. That's when a China Southern Boeing 777 touched down at in Taipei, making it the first flight between those two countries since the end of the civil war in 1949. 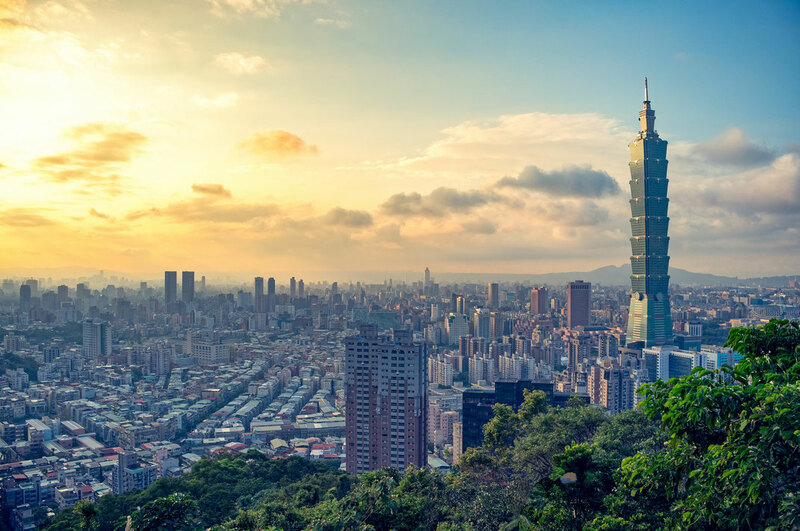 The flight carried 277 Taiwanese families back to Taiwan after the Chinese Spring Festival. It was one of 48 flights to be approved by the two governments. As a result of this gesture in June 2008 the two countries agreed to allow direct flights between both countries. 4. First Trans-Pacific service on a Boeing 777. In 1997 only 2 years after receiving it's first Boeing "Triple 7" aircraft, the Chinese Airlines was the first ever to place one of them on a transpacific route from Guangzhou to the Californian city of Los Angeles. The flight time between those two cities, 13 hours and 40 minutes. China and America have only established diplomatic relations in 1979 resulting in direct air routes starting from 1981 by PanAmerican Airlines from New York with a stop over in Japans capital Tokyo. 5. CSA was the first Chinese airline to join an alliance. On 15 November 2007 China Southern Airlines became the first Chinese mainland airline to join an alliance. CSA was now officially part of the SkyTeam among other big airliners such as Garuda Indonesia, Aeroflot, KLM, Air France or Delta. 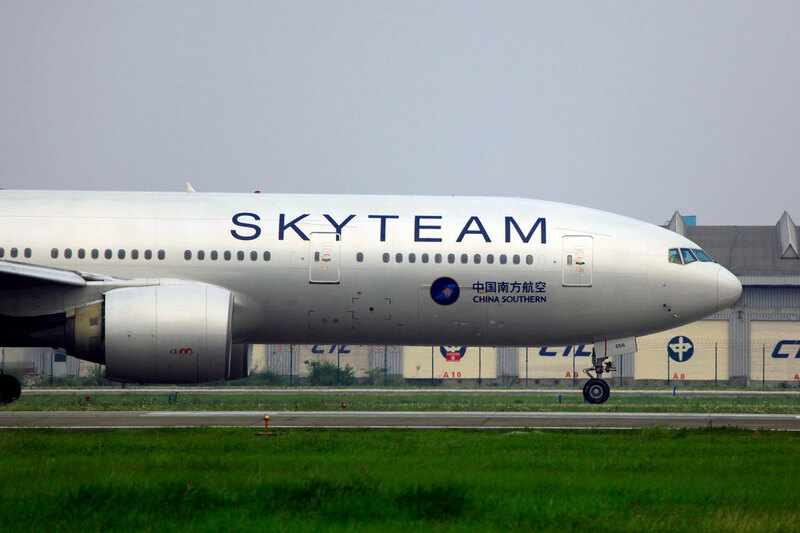 The SkyTeam was formed in 2000 and is the second biggest alliance on earth with a fleet of more than 3,000 airplanes which carried more than 600 million passengers annually. A sixth of the passengers moved are contributed by CSA, which is also considered a 4-Star rated airline by Skytrax. 6. Nairobi is China Southerns first flight to Africa. 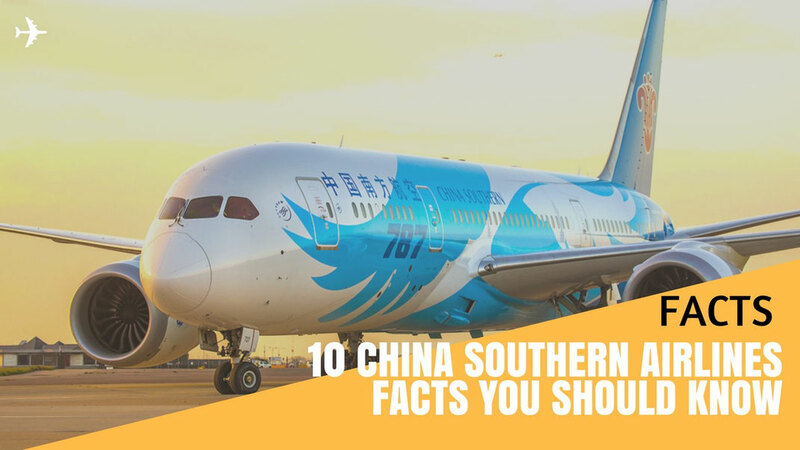 Considering the size and capacity of China Southern it comes as a surprise that the airline only started to operate straight flights into Africa by August 2015. An Airbus A330-200 touched down at Jomo Kenyatta International Airport at 07:00 on the morning of the 5th of August from CSA' biggest base Guangzhou in the south of China. 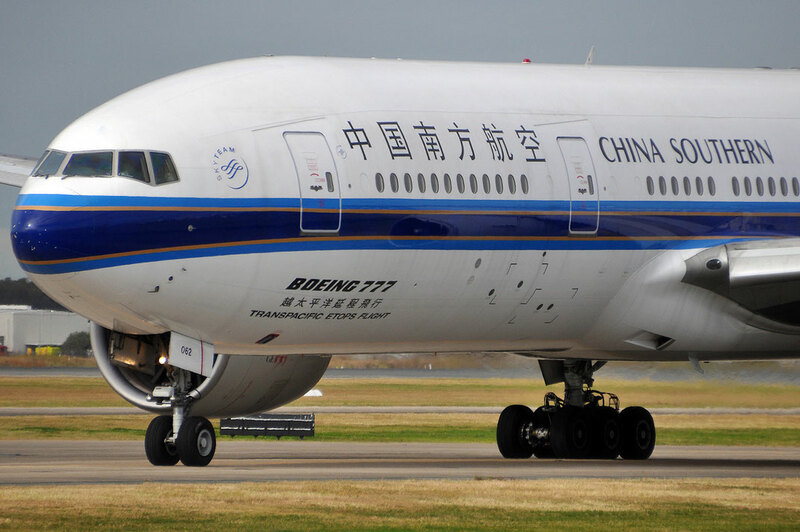 China Southern's competitor Air China only launched direct flights from Beijing to Johannesburg in 2015 as well making it one of the longest straight flights from mainland China. 7. China Southern carries the third most passengers worldwide. In 2014 the Chinese giant broke a new record by becoming one of the few airlines to ever carrier more than 110 million passengers annually. 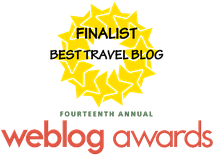 This has only been achieved by the Atlanta based American carrier Delta Airlines as well as Southwest Airlines the largest low-cost carrier in the world which doesn't operate any intercontinental flights. Since China remains one of the most growing markets and passenger numbers are steadily increasing CSA is expected to become the biggest airline in the world by 2020. 8. Guangzhou second busiest airport in China. Air China's main hub Beijing is not only the busiest airport in China but also the second busiest in the world after Atlanta with over 86 million passengers handled in 2014. But as probably many predict Shanghai as the second largest in the country of the Great Wall and Dragons, are wrong. China Southern Airlines focus hub Guangzhou is with 54 million annual passengers the countries number two airport with a yearly increase of 5%. 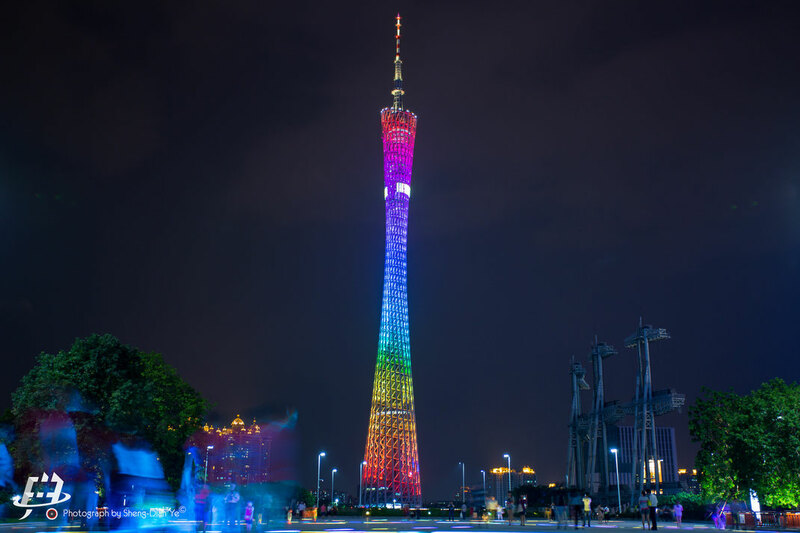 The city of Guangzhou is among the biggest on earth with over 20 millions inhabitants famous for its food and the Canton Tower which is the third tallest tower in the world. 9. China Southern Airlines longest flight takes 16 hours. Whenever flight number CZ600 touches down at Baiyun International Airport in Guangzhou from JFK International Airport New York the Boeing 777-300ER has just completed a 16 hours journey. The shortest distance between both cities is 12,905 kilometres and makes it one of the longest flights on earth. The service was introduced on the 6th of August 2014 and is also the longest flight departing from or to mainland China without a stop over. 10. China Southern is the biggest 4 Star airline worldwide. In China you'll find all kind of airlines when it comes to service and standards. The Chinese national carrier Air China is considered a 3 Star rated airline by Skytrax while Hainan Airlines enjoy's a 5 star rating, which makes it the only one in China. However China Southern had been upgraded in 2011 and is now considered the biggest four-star rated airline in the world.